Happy February! I have been so sick lately and haven’t wanted to look at this blog or even try to cook. I didn’t make a cake for Nova’s birthday until yesterday (two days late) and our Super Bowl snacks were bought from Trader Joe’s and just heated up. What kind of food blogger heats up Super Bowl snacks from Trader Joe’s? Now, that I am feeling a bit better, physically, I have been making sure the kids are getting extra vitamins so that they don’t get sick too. 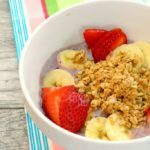 I have been serving these acai smoothie bowls a few times a week–to really get them a great dose of vitamin C. I have been trying to focus on breakfast because the kids seem to be coming home without eating anything in their lunch box. I am feeling a bit out of control about the type of nutrition they might be getting throughout the day. If they aren’t eating their lunches, what are they eating? Likely, snacks from friends. 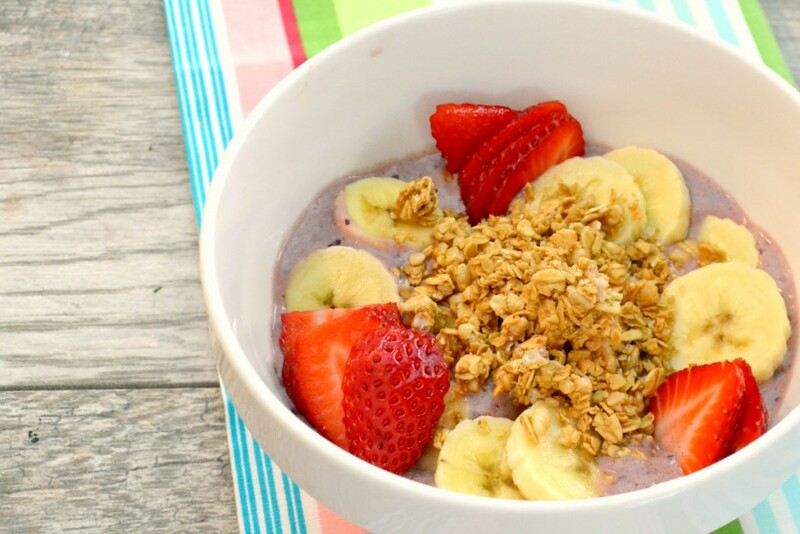 There is really nothing to them–basically a yogurt based smoothie, poured into a bowl and topped with fresh fruit, local honey and homemade (or store bought) granola. I made this one with acai, blueberries, strawberries (It’s strawberry season in Florida), and bananas. 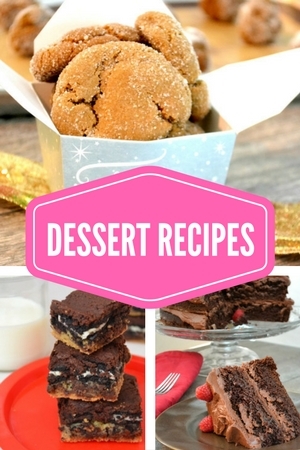 I’ll be sharing some variations of this soon…..so many options! Put all of the smoothie ingredients in the blender and blend until smooth. Pour equal amounts into two or three bowls (depending on how hungry you are) and top with the toppings.